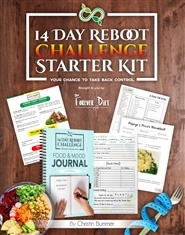 The 14-Day Reboot Challenge is all about taking back control. 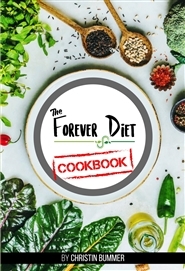 This Starter Kit is an accessory to the online 14-Day Reboot Challenge, brought to you by The Forever Diet. 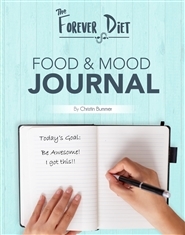 Use the Food and Mood Journal, our 3-Day Detox Recipes, Grocery List, and more to fast-track your way to success on a plant-based diet, forever!